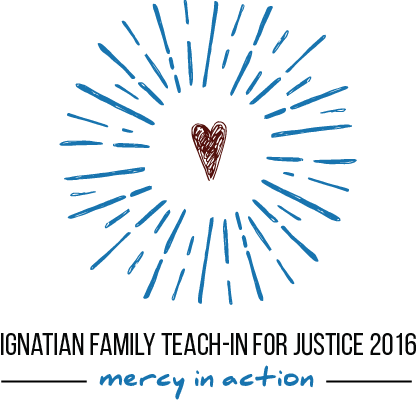 WASHINGTON, DC – As the 2016 election cycle draws to a close, the Ignatian Solidarity Network will, this weekend, welcome nearly 2,000 people to Washington, D.C. for the 19th annual Ignatian Family Teach-In for Justice. In the midst of a shifting political landscape, this event, attended primarily by young people ages 16 to 24, from the Jesuit network of schools in the United States, Canada, Mexico, and El Salvador, affirms that, as people of faith, attendees stand in solidarity with those who are marginalized by injustice. This year’s conference will explore the theme “Mercy in Action,” rooted in Pope Francis’s “Year of Mercy” which ends later this month. 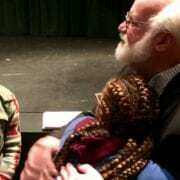 On Monday, the final day of the Teach-In, over 1,400 delegates will head to Capitol Hill to continue to act on their civic responsibility by advocating for humane immigration policies and criminal justice reform grounded in dignity. WHO: Teach-In attendees represent over 120 Catholic institutions in 27 states, Canada, El Salvador, and Mexico from over 30 Jesuit universities, over 30 Jesuit high schools, and parishes and other universities. A full schedule is available here. Livestream schedule and coverage available here.